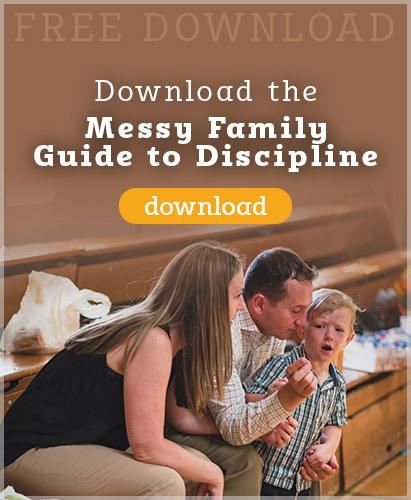 Make Advent a time to renew your family’s faith life with scripture. 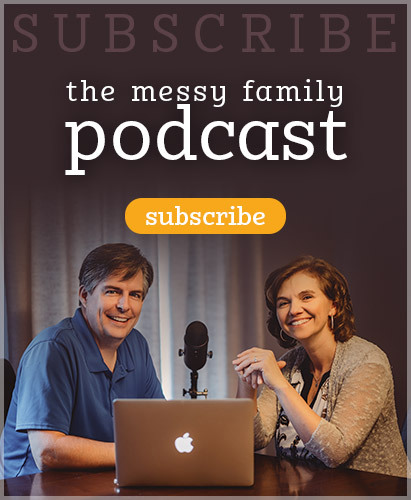 This the audio version from the Advent video series from Messy Parenting. Our hope with this series is to help you make Jesus Christ the King of your family and unleash God’s power in your parenting. This is the second of the four part series. 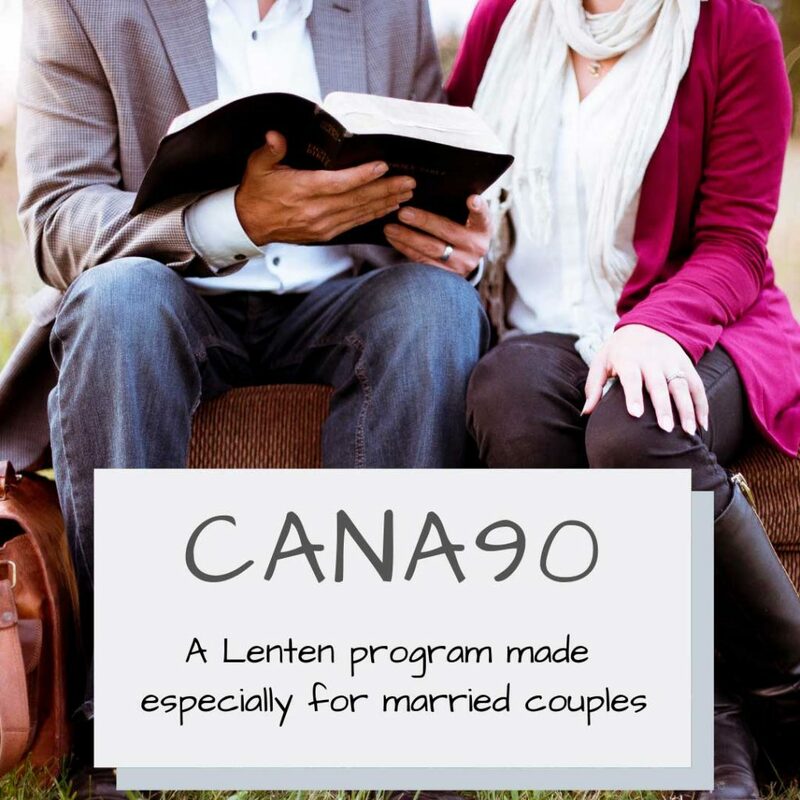 This week we focus on “Making the Word of God Flesh in Your Home”. In 20 minutes we share 3 ways to make scripture come alive this Advent (and throughout the year). This entry was posted in Podcasts and tagged advent, christmas, family, prayer, scripture, spiritual life by Mike and Alicia Hernon. Bookmark the permalink.